Mary Jean Jeche, age 91, of Spring Valley, MN passed away Thursday August 16, 2018 at the Spring Valley Care Center. Memorial services for Mary Jeche will be held at 11:00 A.M. Monday August 20, 2018 at Valley Christian Center in Spring Valley with Pastor James Leonard officiating. Burial will take place in the Wykoff Cemetery. Visitation will be held one hour prior to the service at the church. Hindt-Hudek Funeral Home is in charge of arrangements. Mary Jean Freeman was born on January 8, 1927, to Wayne and Edna (Zabel) Freeman in Spring Valley, MN. She attended and graduated from Spring Valley High School in 1945. She met Donald Jeche while roller-skating in Spring Valley and the two were married on May 26, 1946. She enjoyed arranging flowers and pine cone wreaths, gardening and helping on the farm, bird watching, hiking, and reading. Mary loved spending time with all of her grandchildren and great grandchildren. 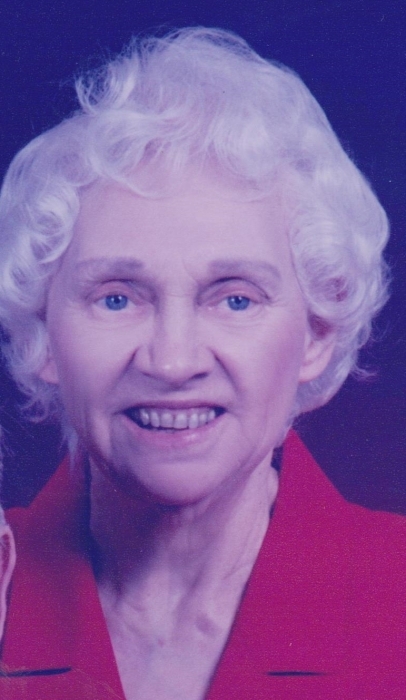 She was a member of the Garden Club and was involved in the Valley Christian Center. Mary also volunteered wherever she could. Mary is survived by her children: Diana (Scott) Muller of Chaseburg, WI, Gregory (Kelly) Jeche of Spring Valley, MN, Barbara (Douglas) Schroeder of Tulsa, OK, Lynn (Teresa) Jeche of Florence, OR, and Daniel (Resa) Jeche of Spring Valley, MN; 7 grandchildren; 15 great grandchildren; and a sister Donna Carroll of Leesburg, VA.
She was preceded in death by her parents, husband Donald (2016), two sisters Betty and Corrine, and son-in-law Bruce Brennan.